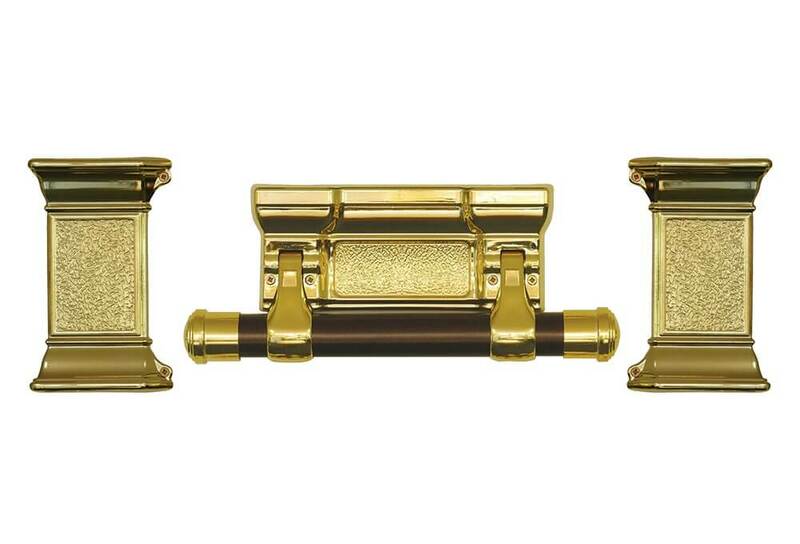 Our accessories are available in one or more of the following metallised finishes. Swatches alongside our products in this catalogue indicate the finishes available for that item. Swatch colours are only an indication of the finished colour - please request a sample to confirm your colour preference. 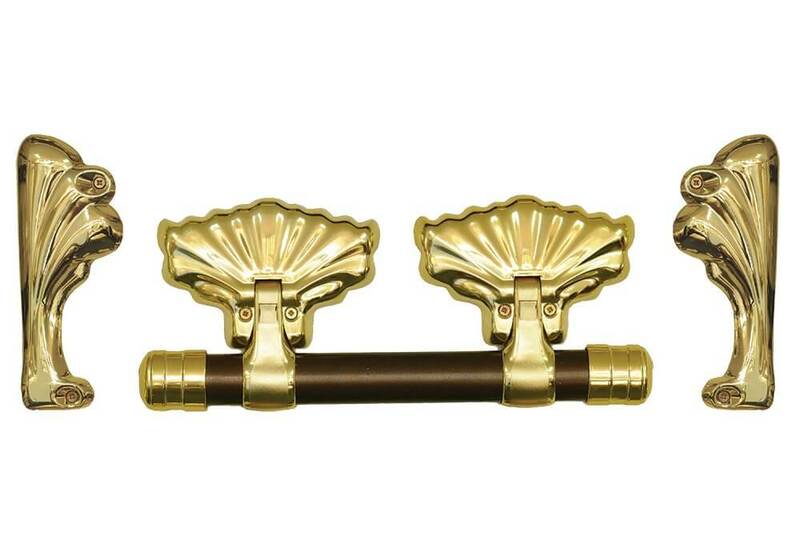 grain finishes in both round and oval bars. 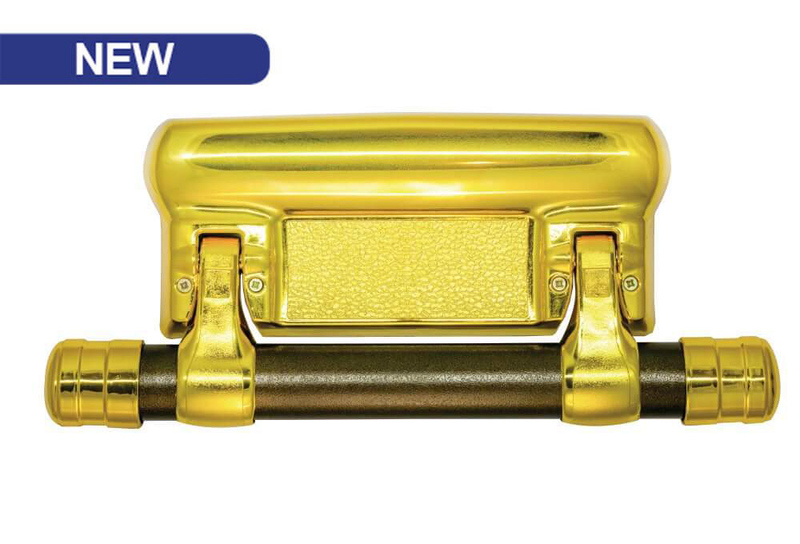 Windsor M3 Bar is available in round or oval bar. 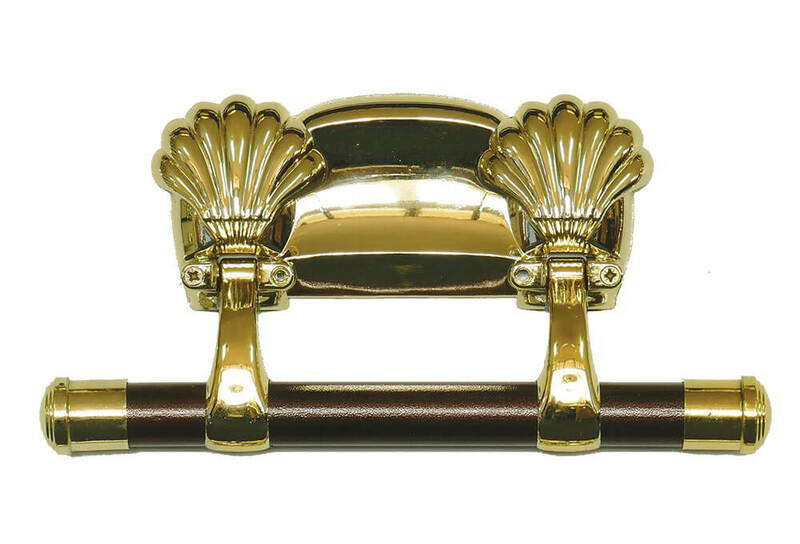 Bradford Swing Bar is available in round or oval bar. 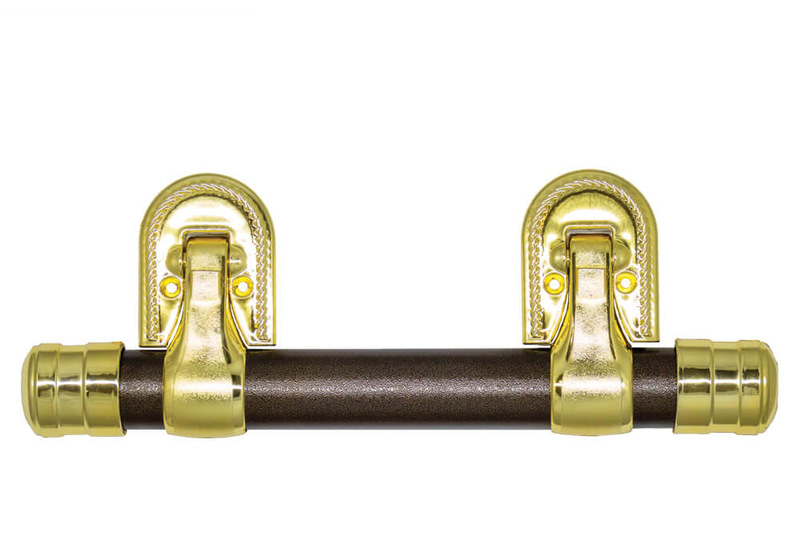 Camden Swing Bar is available in round or oval bar. 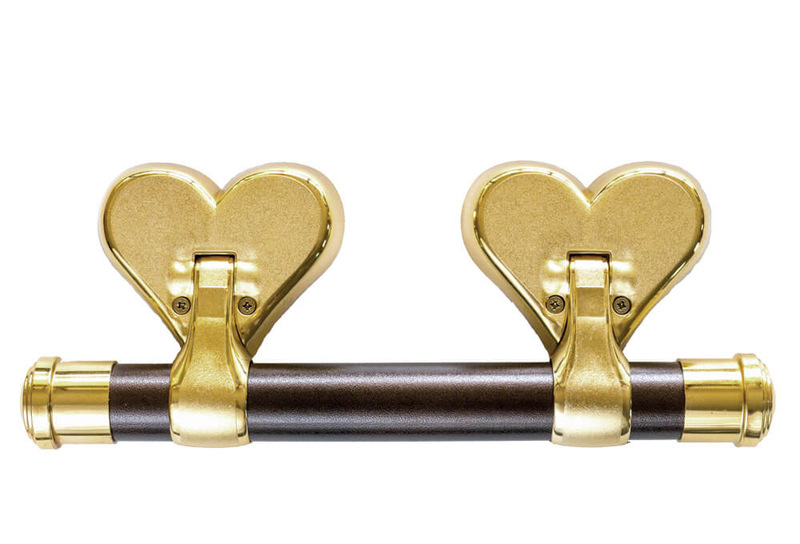 Heart Swing Bar is available in round or oval bar. 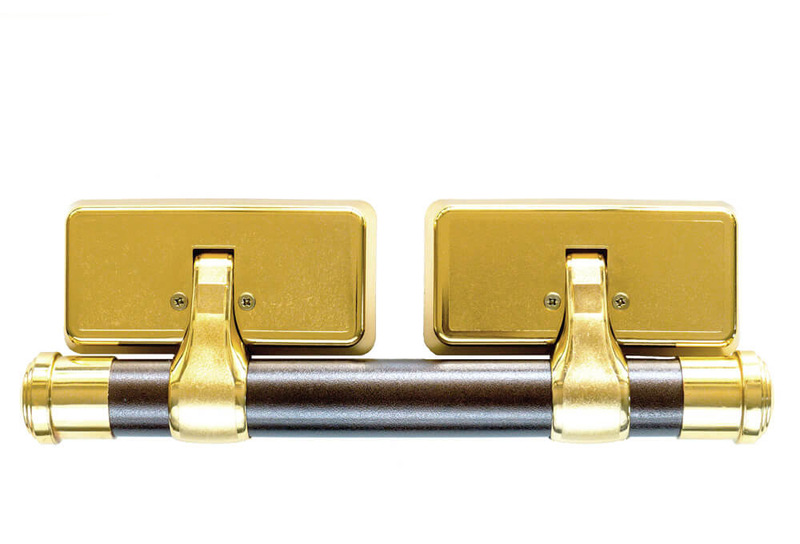 Eternity Swing Bar is available in round or oval bar. Number of sets per box: N/A - sold in various configurations. 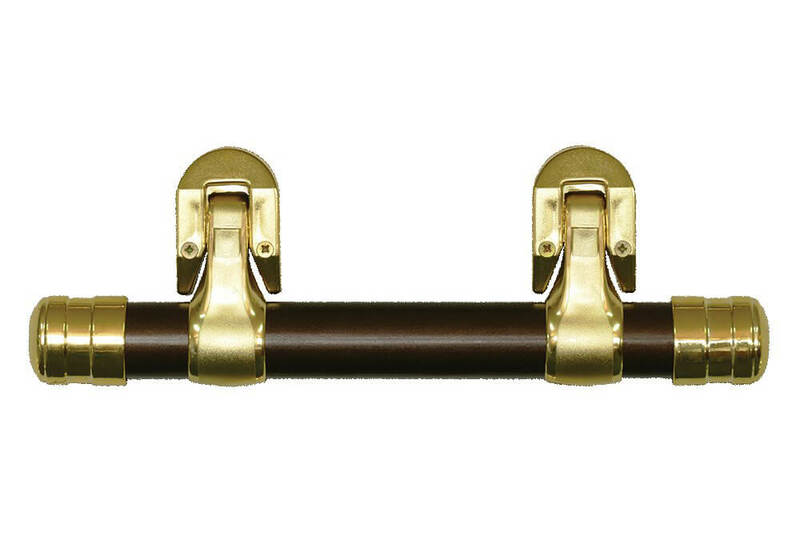 Windsor Swing Bar is available in round or oval bar. 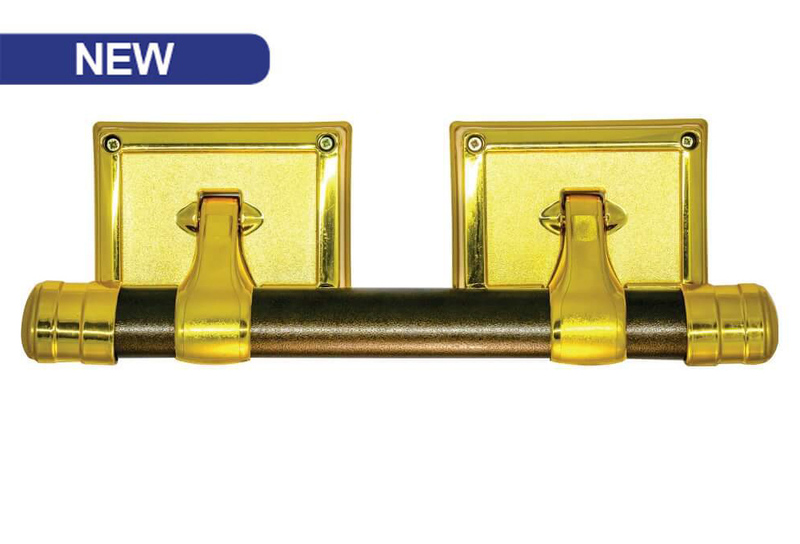 Regent Swing Bar is available in round or oval bar. 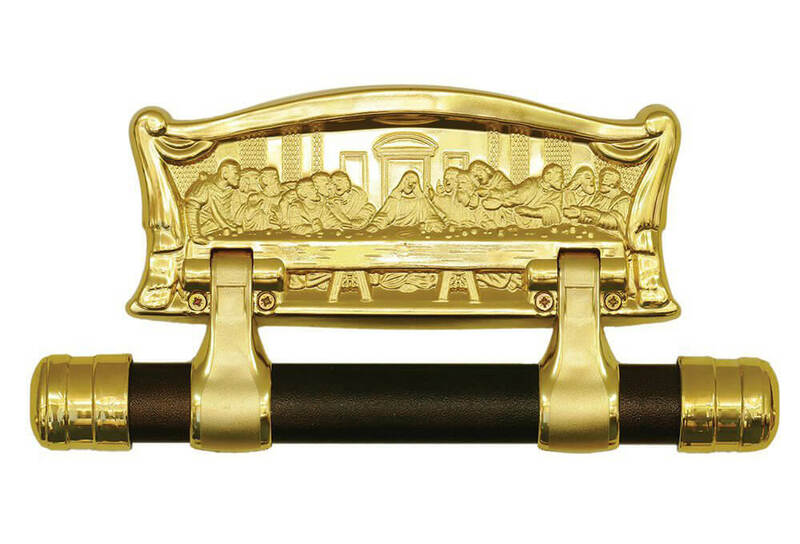 Last Supper Swing Bar is available in round or oval bar. 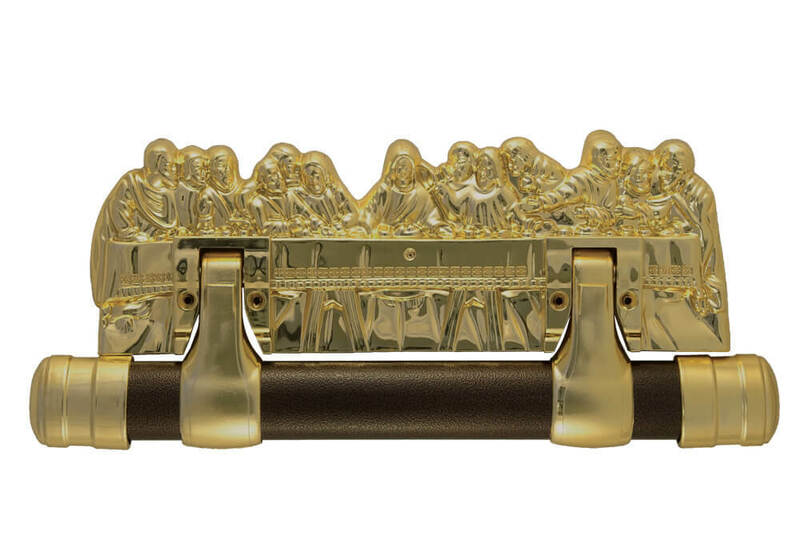 Communion Swing Bar is available in round or oval bar. Lincoln Swing Bar is available in round or oval bar. Derby / Derby Ext. 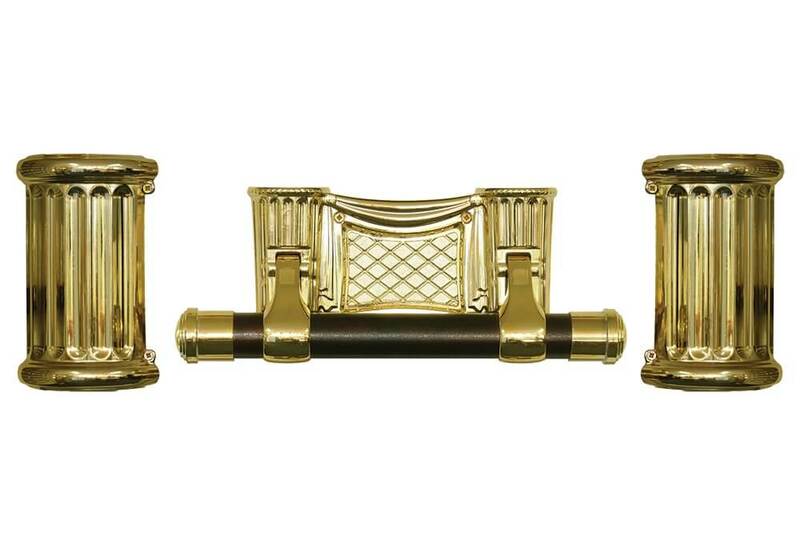 Swing Bar is available in 25mm round bar only. 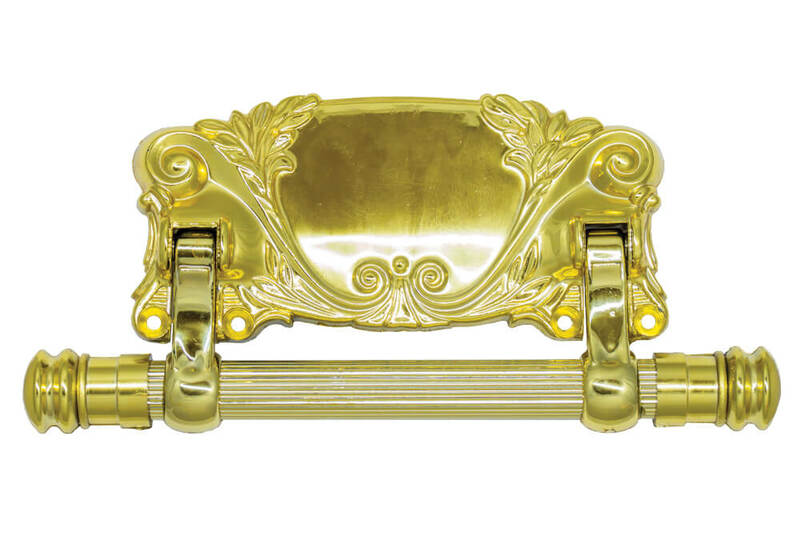 Ascot Swing Bar is available in round or oval bar. Otago / Otago Ext. 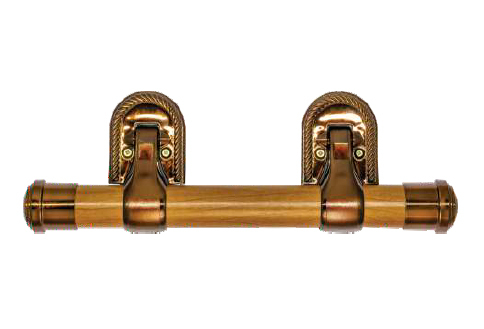 Swing Bar is available in 22mm round bar only.